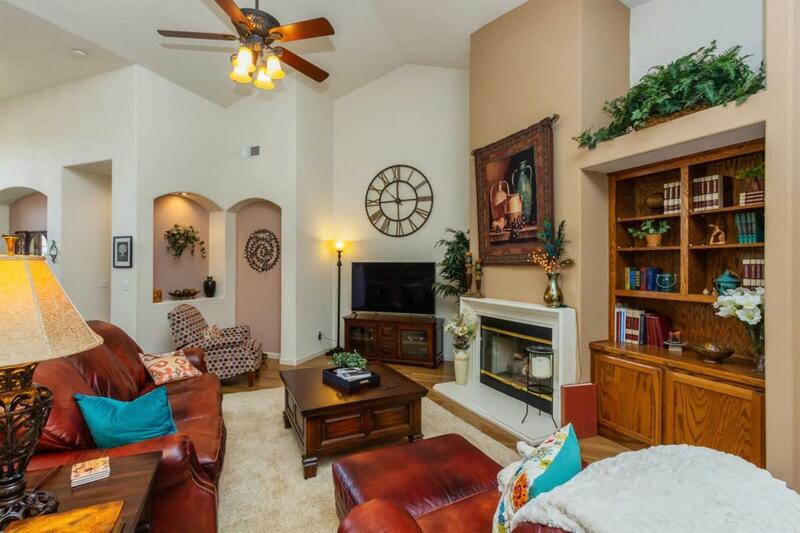 This beautiful 3 bedroom, 2 bath, move-in ready home shows like a model home. Seller has gone through the home and made repairs so buyer WILL NOT have a huge to-do list. You will fall in love with the 20' ceilings in the great room, gas fireplace and the wood laminate flooring. The large kitchen has a pantry and extra cabinets. There is a large kitchen eating area and a breakfast bar island. 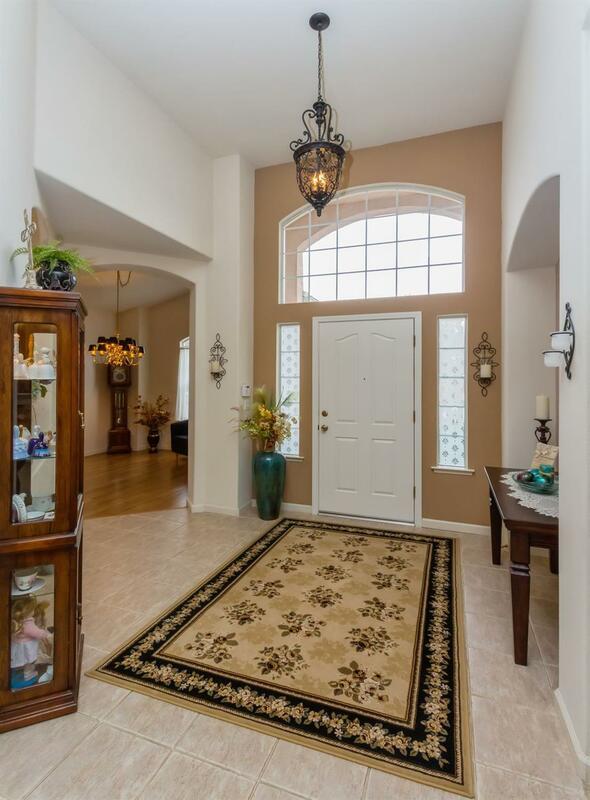 The open floor plan gives the house a very large and inviting feeling. There is a separate room as you enter that could be used as a formal dining area or a formal living room or what ever your vision might see. 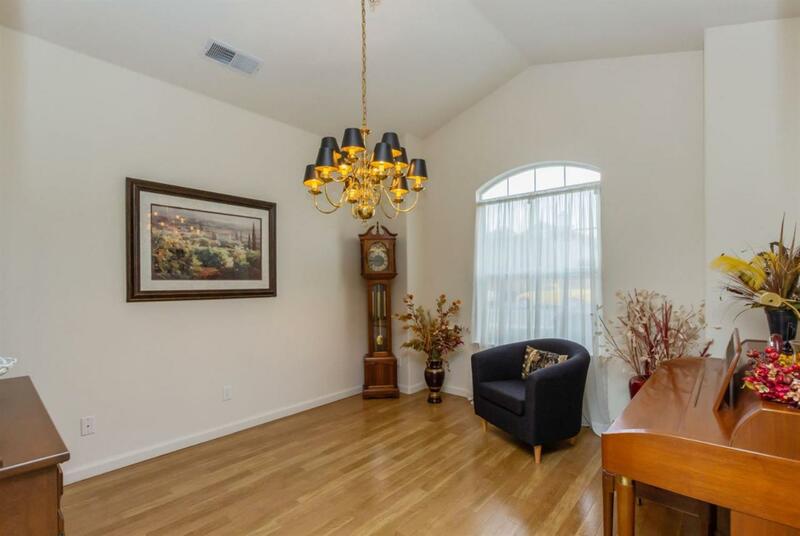 The spacious master bedroom is off the great room and has his and her walk-in closets. The master bathroom has double sinks, a separate soaking tub and a shower. 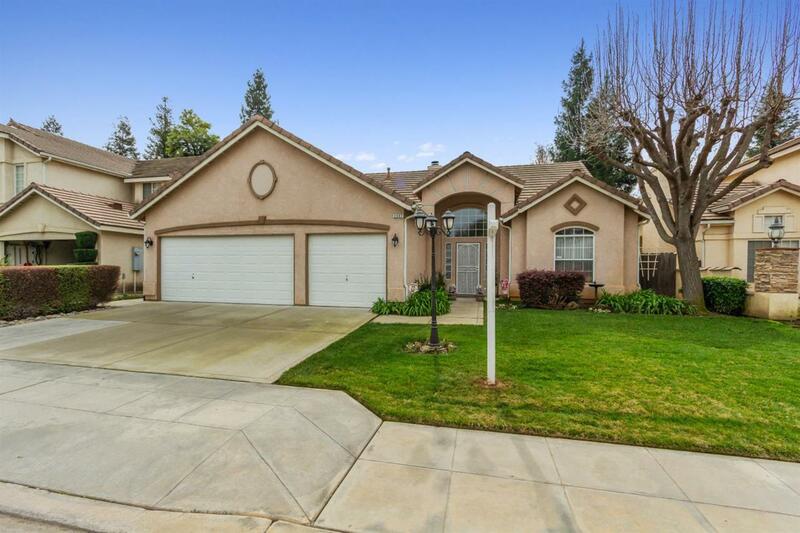 There is a wood shed in the backyard and the yard is professionally landscaped and maintained. The house has a finished three-car garage. Listing provided courtesy of Earlene Eidal of Guarantee Real Estate.